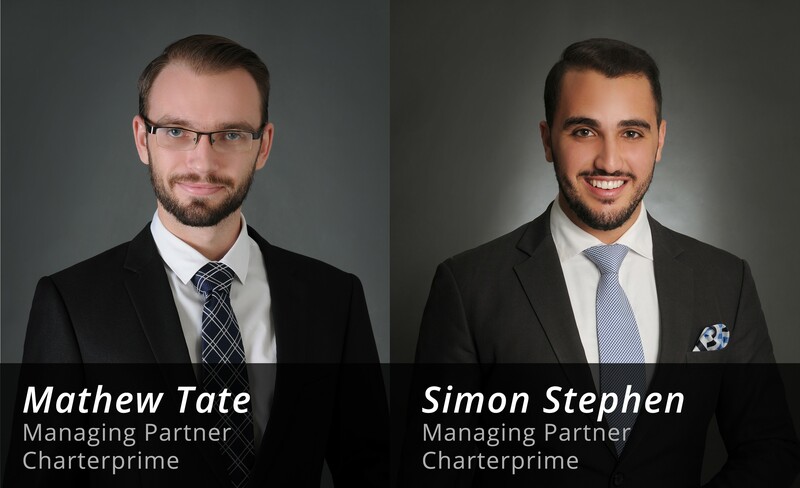 Sydney, Australia, June 22, 2016	(Newswire.com) - Charterprime Group has announced its latest executive move with General Manager Mathew Tate and Operations Manager Simon Stephen stepping into the role of Managing Partners as part of a global corporate restructure initiative. Mr. Tate and Mr. Stephen will be looking to expand on the existing growth of the business. Charterprime has positioned itself as a leading broker within the Asia-Pacific market providing a range of tailored brokerage solutions for those seeking professional Over-The-Counter derivatives services. The duo hold a wealth of experience stemming from a multitude of roles in the financial services and information technology industry throughout the Asia-Pacific region. The opportunity to buy into the global reaching partnership was an easy decision for Charterprime’s present executive management team who see the long-term potential in the firm’s commitment to furthering a market leading offering. “The firm has experienced profound growth again this year, and we have some exciting announcements coming up in the next two quarters that align well in supporting our sustained vision as a business.” said Mr. Stephen. 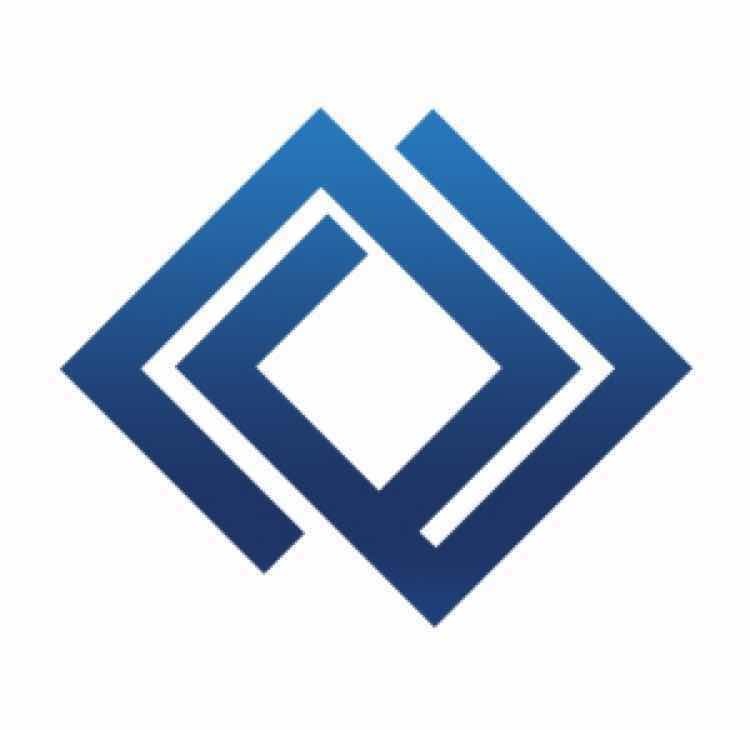 A fast growing group specialising in providing international financial services, most notably in the brokerage of financial products and foreign exchange.